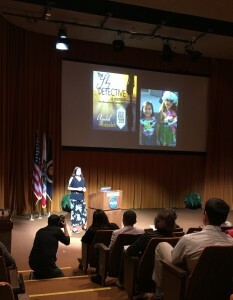 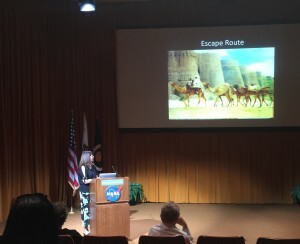 Yesterday, I presented a talk at NASA in celebration of the Asian American Pacific Islander Heritage Month. The topics covered ranged from showing a hula dance, performed by the Nixon Elementary kindergarten class, to the escape route that my brother, Sean Taba, and I took to get smuggled out of Iran in 1982. I was re-invited by the Asian-American advisory committee at NASA because our story of escaping a dictatorship and finding success in America is one that is shared among many nations. 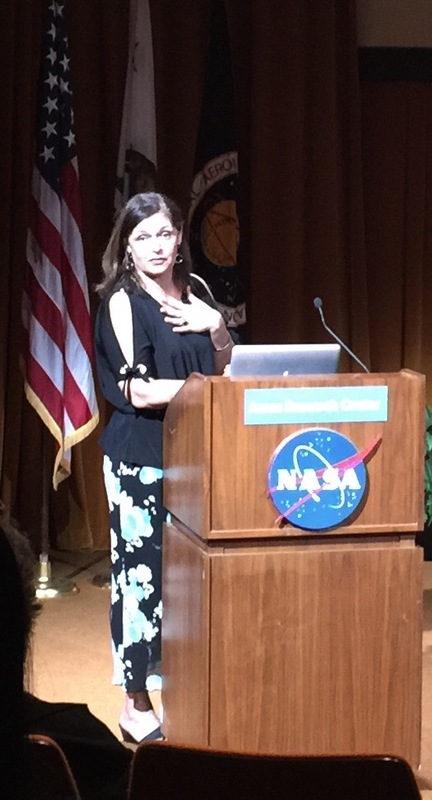 Is sexual harassment the reason why women quit science?